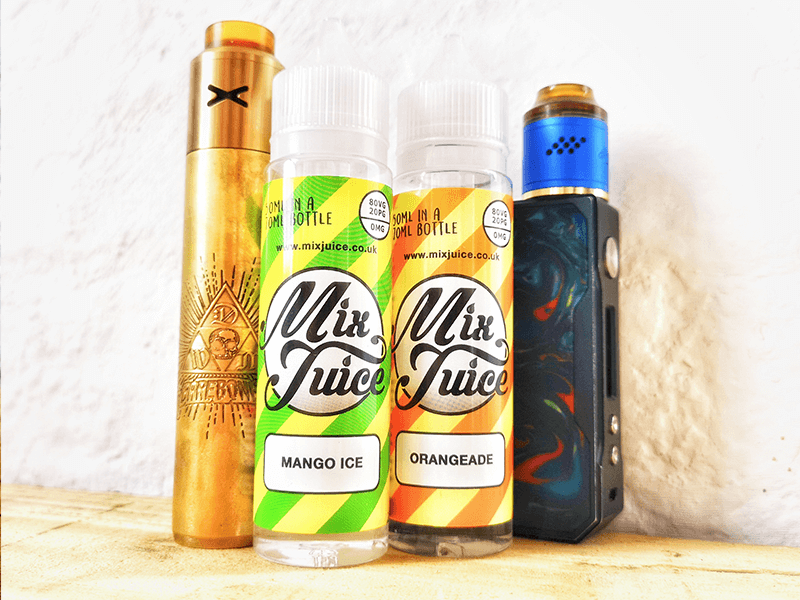 Mix Juice Raspberry Custard short fill E-Liquid. 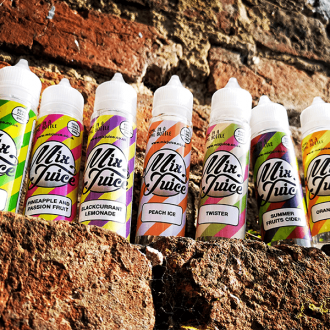 50ml liquid in a 70ml bottle, nicotine free or available with choice of additional Nic Shots ready for mixing. 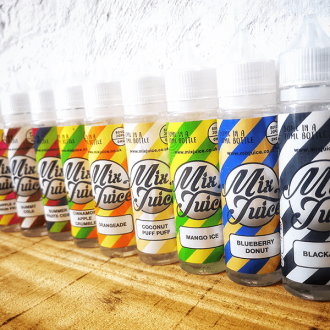 Custard is one the most popular E Liquid flavours on the market and has a huge following. 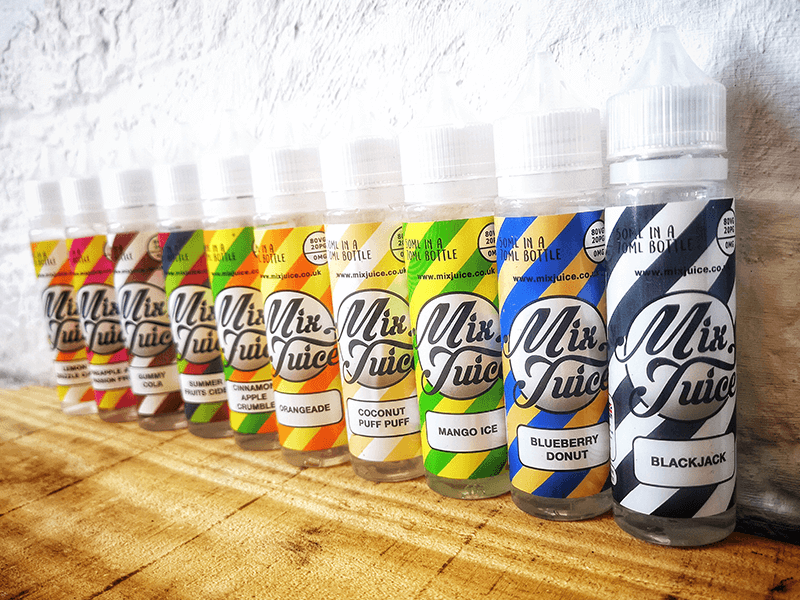 With our Raspberry Custard vape juice, we’ve gone a step further and blended creamy Vanilla custard with the summer, luscious flavour of Raspberries. The result is a great tasting E-Liquid that isn’t overly sweet but will satisfy the taste buds of all custard lovers. 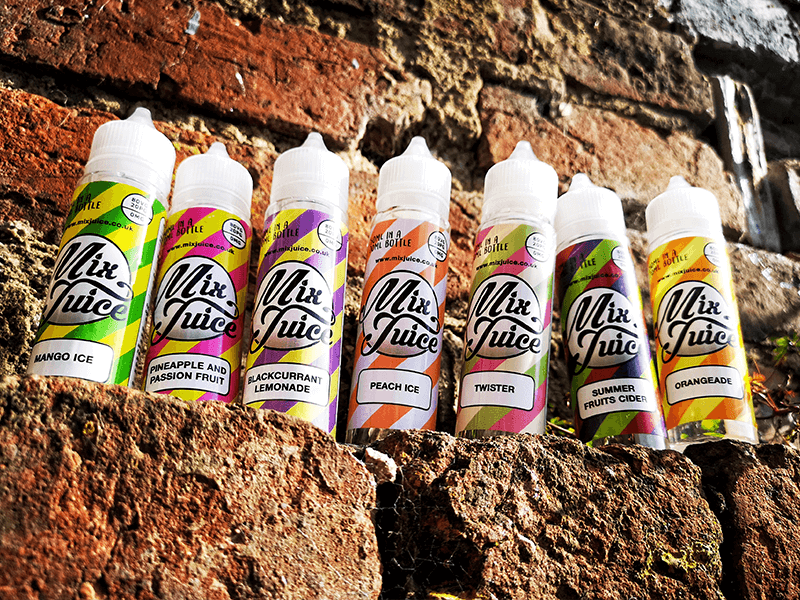 All of our Mix Juice short fills are made using a mix of premium quality VG & PG in a 80/20 ratio. 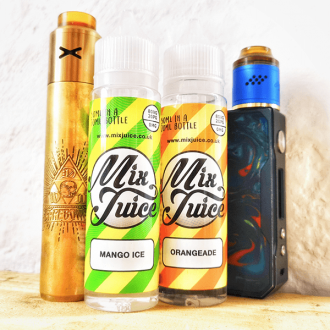 This makes for an E Liquid that carries it’s flavour well, tastes amazing and allows you to vape and blow clouds as big or as small as you desire. Our Raspberry Custard 50ml short fill E-Liquid comes nicotine free in a 70ml bottle. You can vape the liquid as is or you can add either 10 or 20ml of Nic Shot to create you desired vaping strength. There’s no need for measuring, simply add the Nic Shot to the bottle and you’re ready to vape!